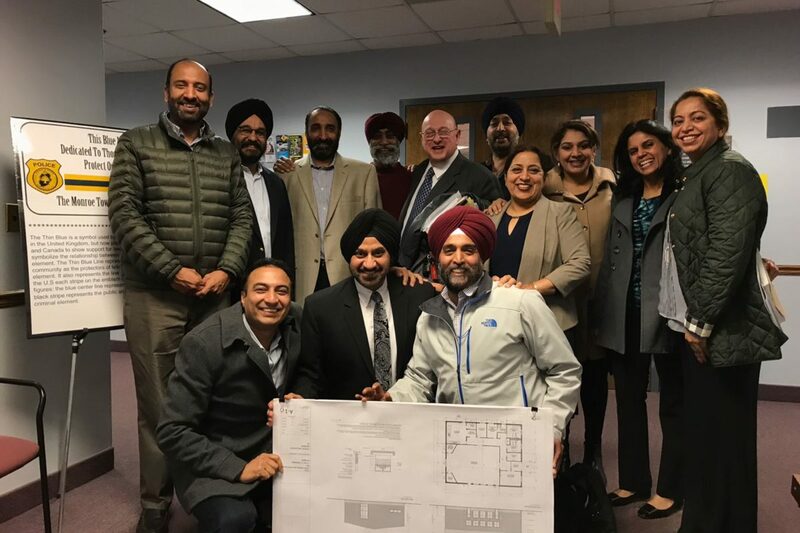 Home > Uncategorized > Zoning approval for Gurudwara Building. Monroe Township, New Jersey was approved by Monroe planning & Zoning board. Many congratulations to the Sangat of Guru Nanak Sikh Heritage!! !